With beautiful design and the latest automotive technology, Audi never fail to impress with their range of compacts, saloons, sports cars, and SUV?s. 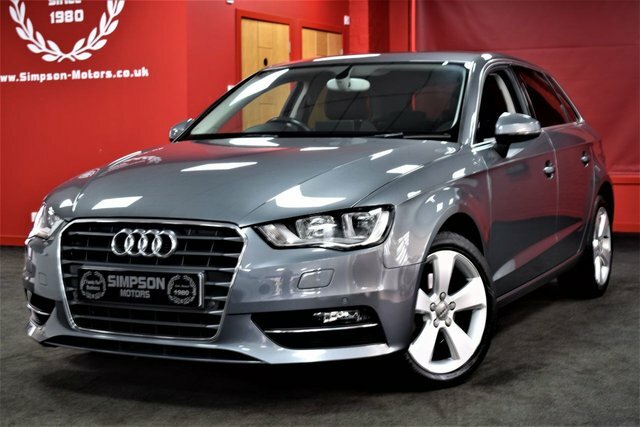 For used Audi cars in Fife, Simpson Motors offer the very best selection. Whether you?re looking for a compact Audi A1, or sporty Audi TT, our experienced team is here to help you get on the road in your ideal used Audi with models to suit every budget. 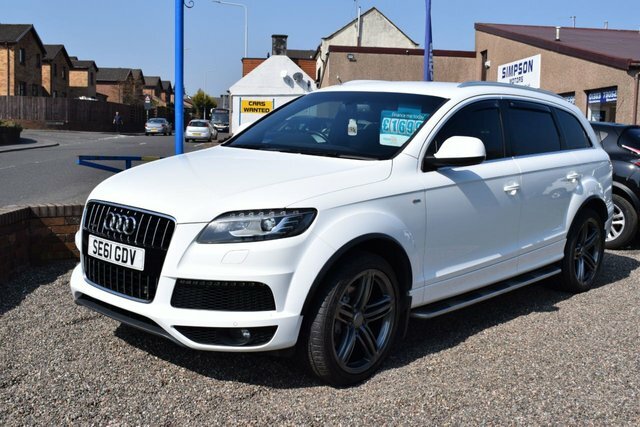 View our latest selection of used Audi?s on our website, and please get in touch if you have any questions or would like to further discuss your requirements. To view our current range of used Audi?s in Fife visit our showroom at Simpson Motors, or browse online now.